It shouldn't be that complicated and expensive. You don't need to become a Pro or own a DSLR worth US $4000 to capture breathtaking shots of beautiful surroundings and the moon. Also, you do not need that much just to take high quality photos of scenes from a distance. 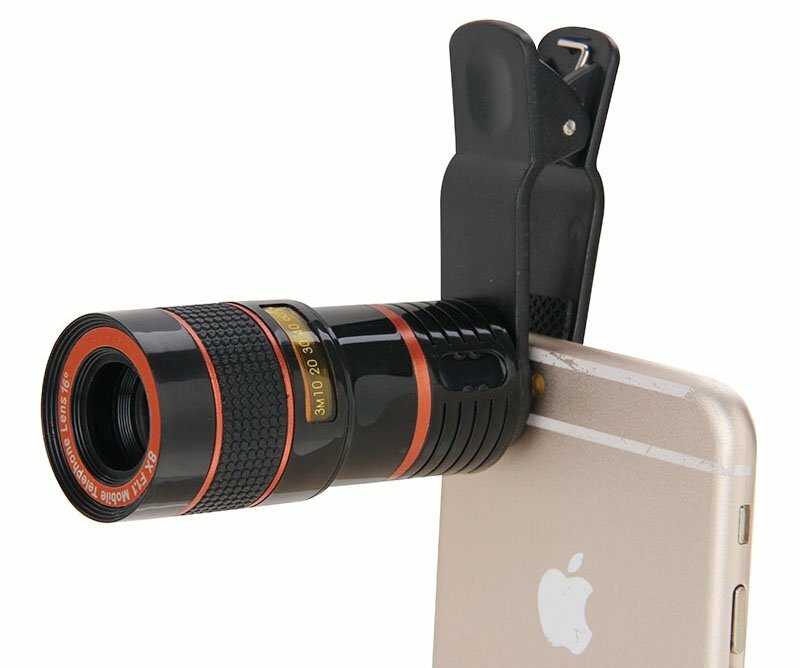 This zoom lens phone camera attachment from HD360x is the only thing you need! According to the specifications, the HD360x zoom lens is an optical mobile phone telescope that automatically provides 8x magnification. You can zoom farther to multiply the magnification power by zooming in using your smartphone's features. 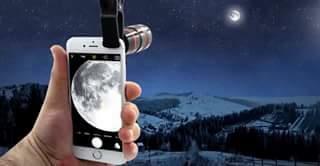 So does it take pictures of the moon? 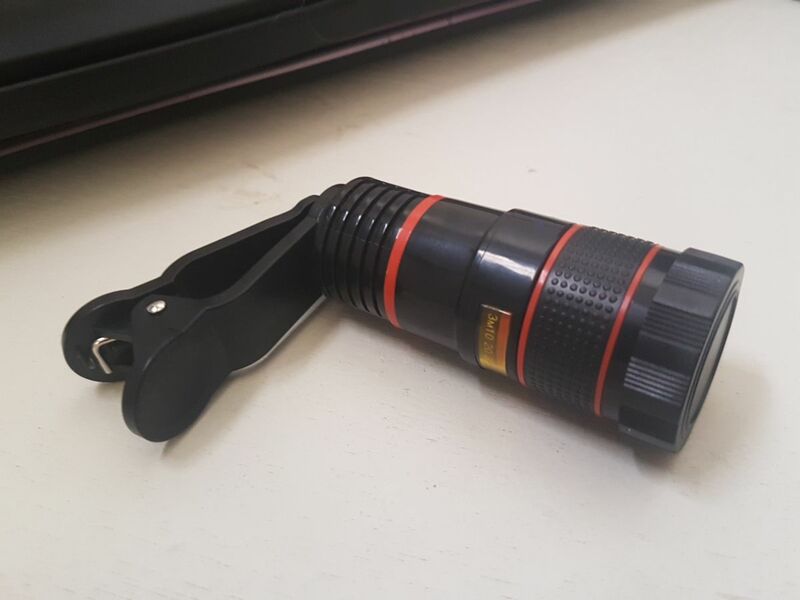 Just screw the lens to the clip, attach it to your smartphone, and get ready to zoom in & take shots. There are a lot of cases where you will need a zoom lens in your pocket. Take pictures of planes, towers and even the moon. Where To Buy This Awesome Package? To take photos from different perspective, you can buy the HD360x triple lens pack (macro, wide angle, fish eye lenses) in their website as well. Like what you're reading? Support our contributors! How To Use Body Kun?